Auto Ship & Earn + 177 Points What's this? 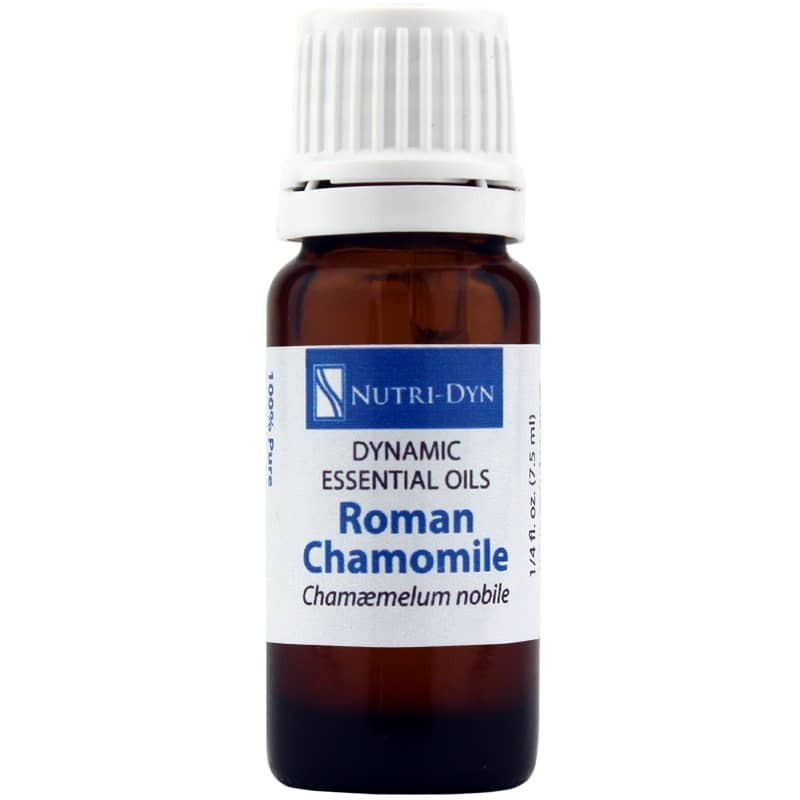 Step back from the stresses and tension of everyday life and all your woeful ails with a classic in comfort, Roman Chamomile from Nutri-Dyn's line of Dynamic Essential Oils. Roman Chamomile Dynamic Essential Oil is a 100-percent pure, sustainably grown essential oil made from the flowers of Roman chamomile for a relaxing and comforting oil that can be diffused or used topically. For an even more relaxing experience, the oil can be used in a two percent dilution for a massage that will put your mind at ease and support a healthy internal response for achy muscles and joints. Get support and calming relief as classic as the Romans themselves. Order Roman Chamomile Dynamic Essential Oil.